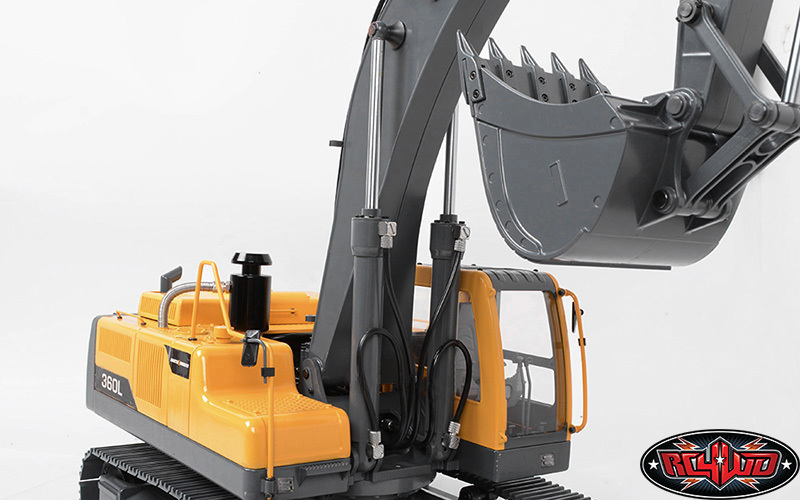 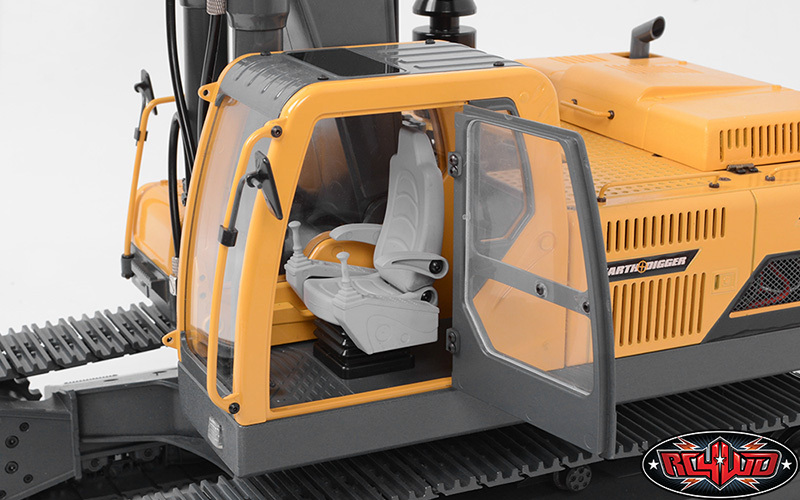 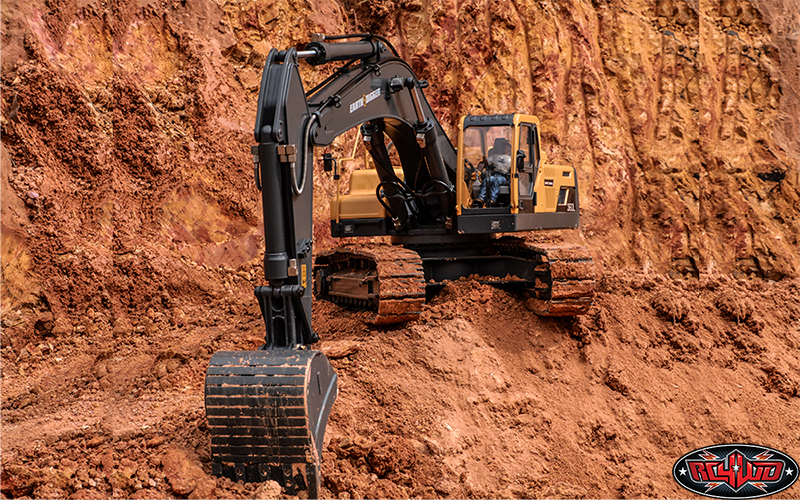 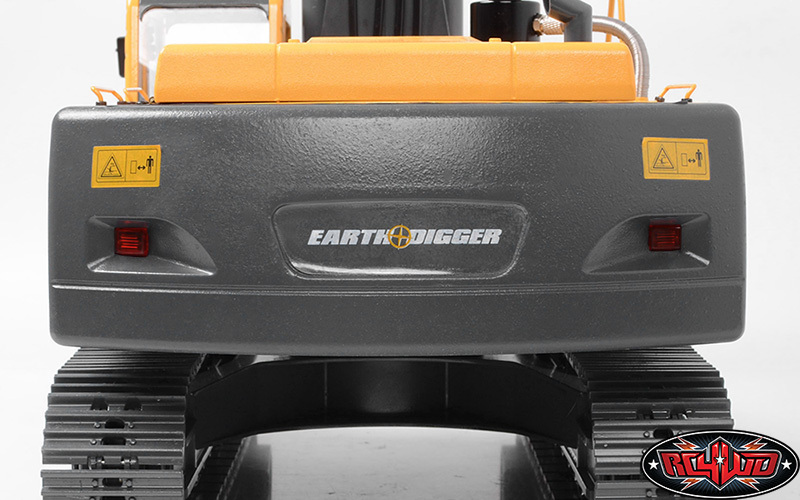 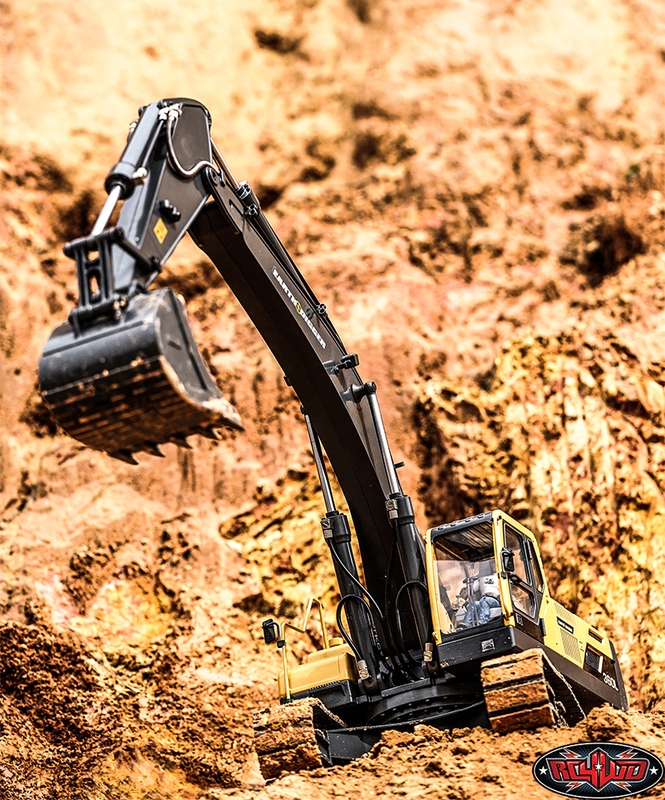 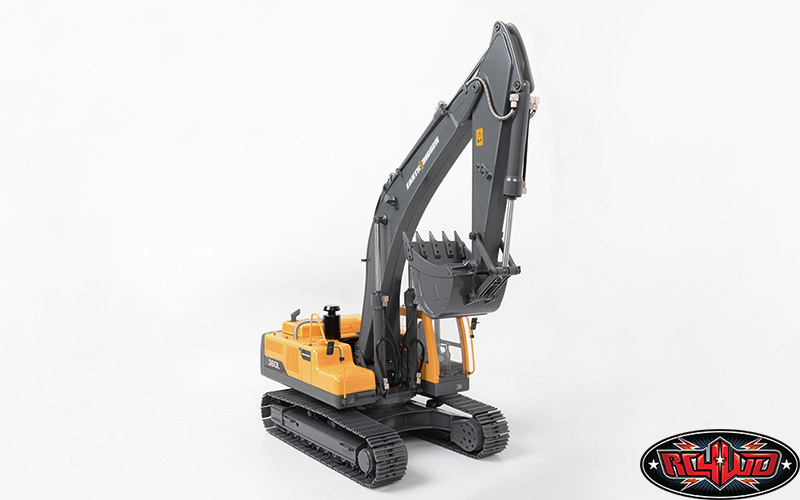 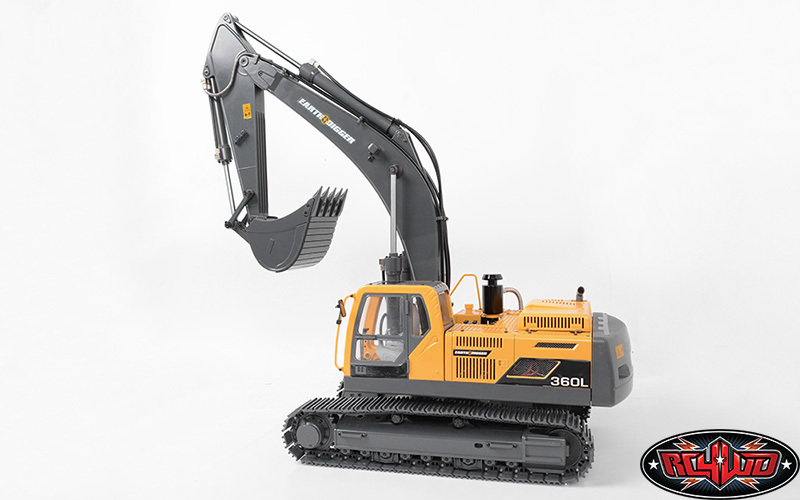 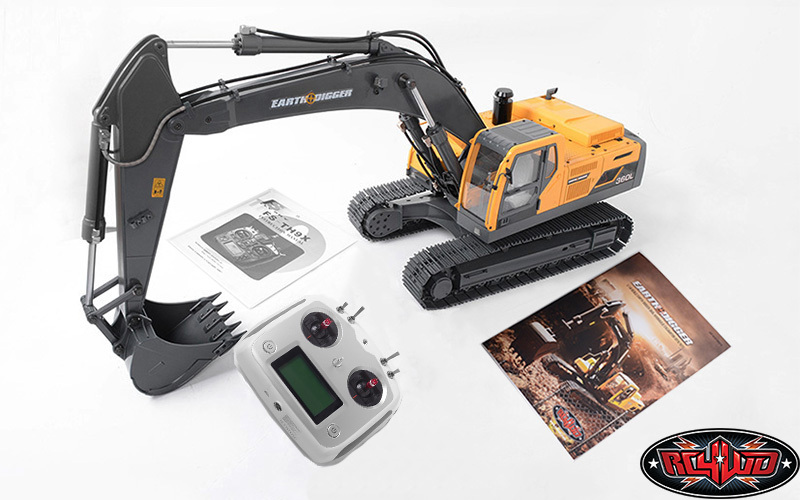 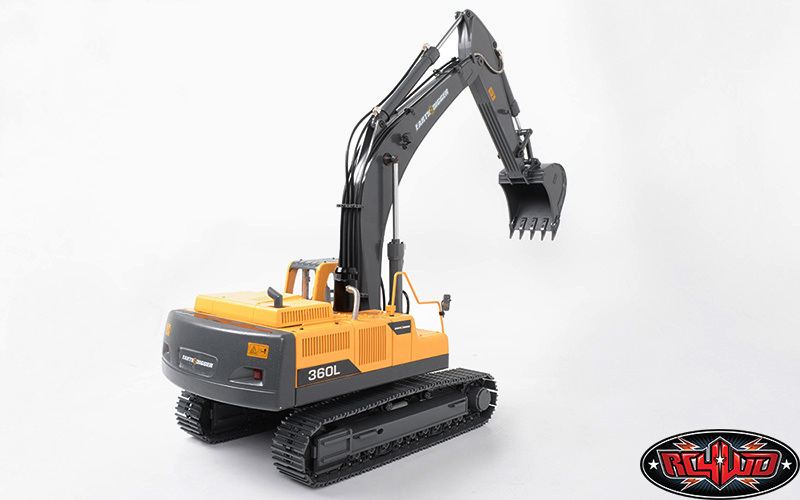 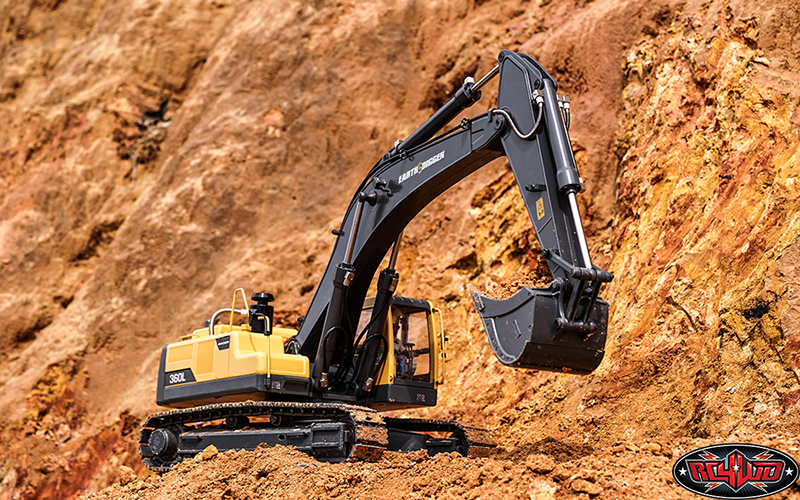 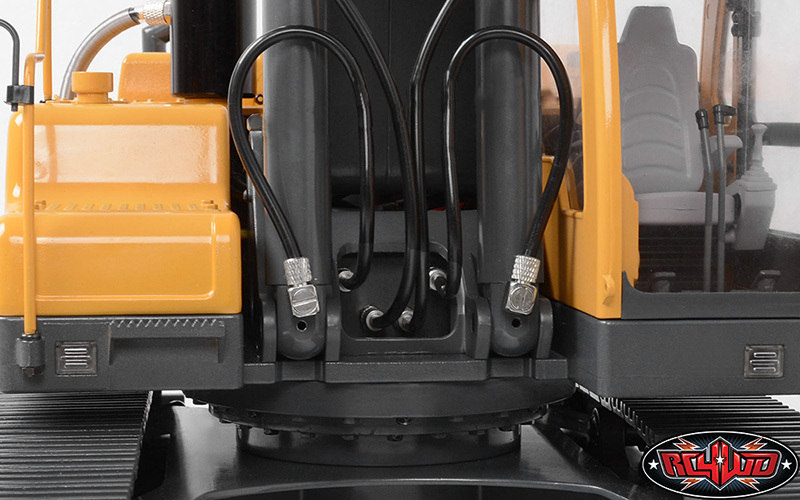 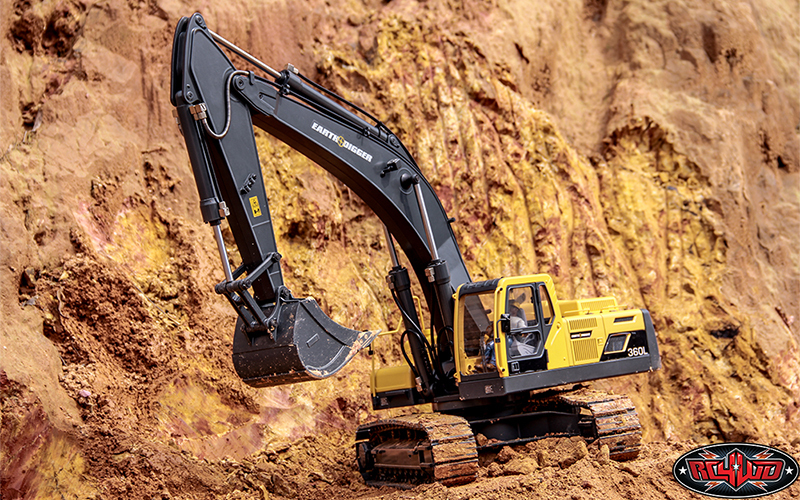 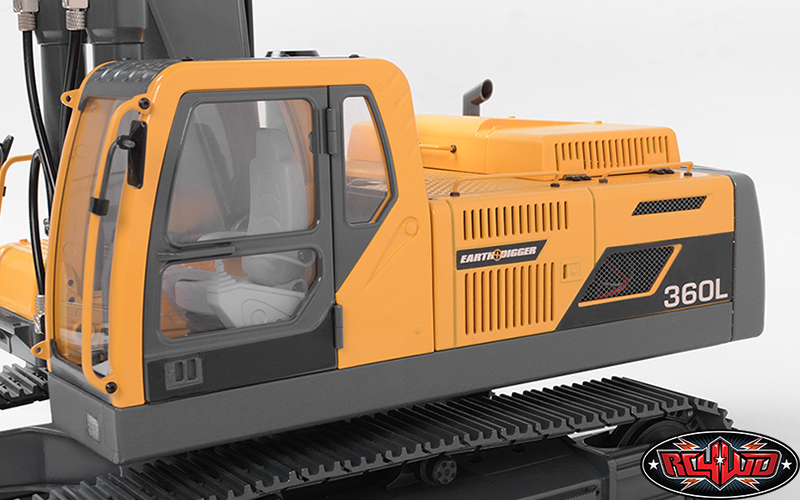 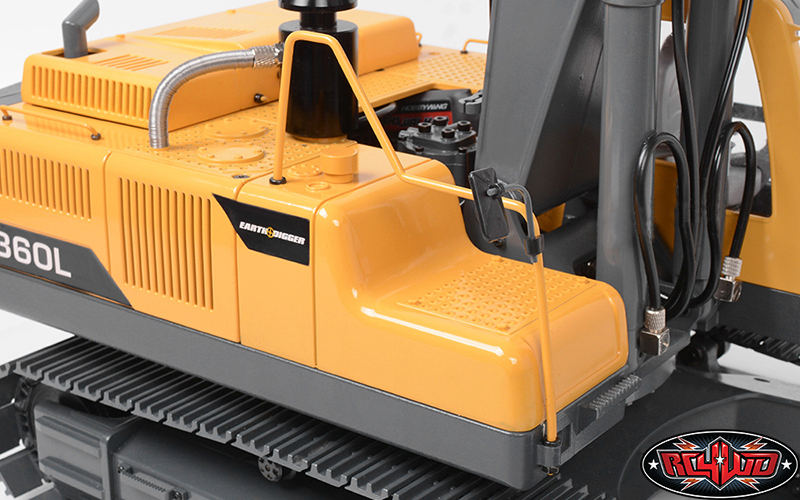 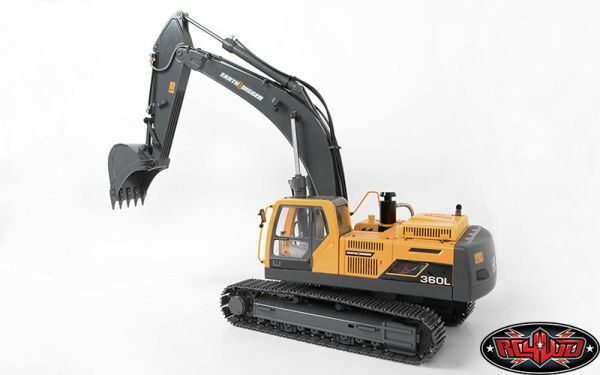 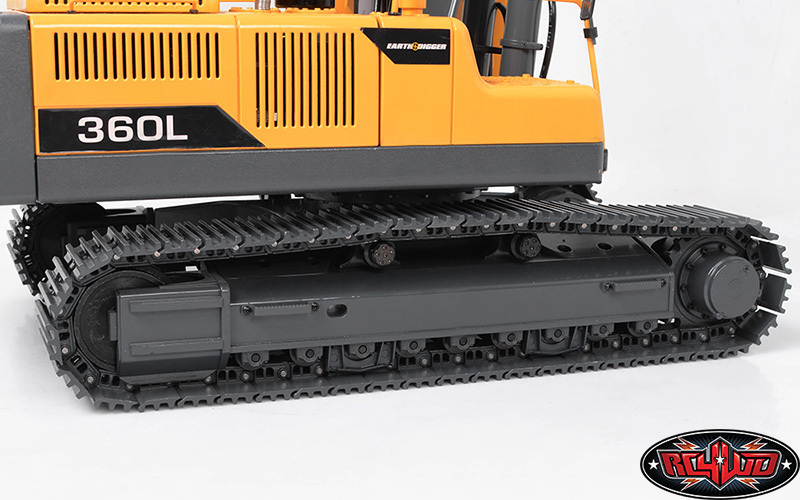 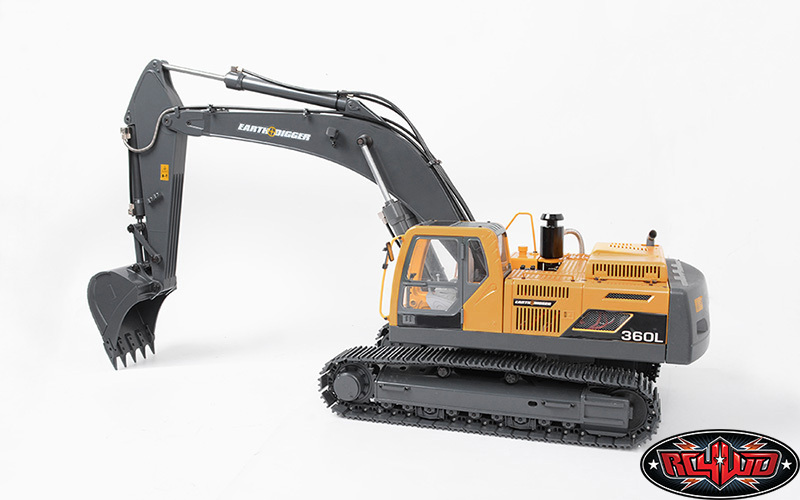 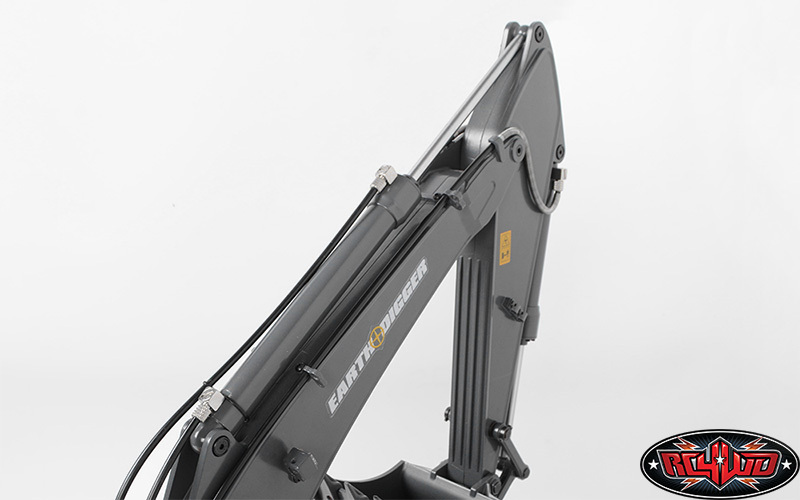 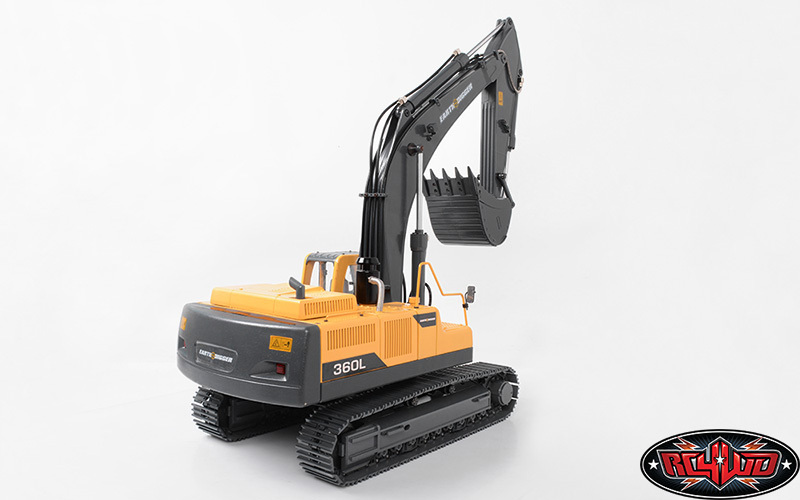 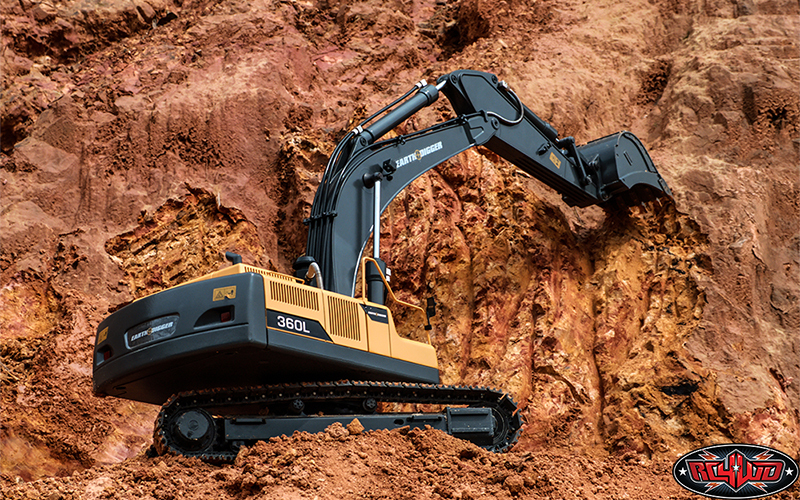 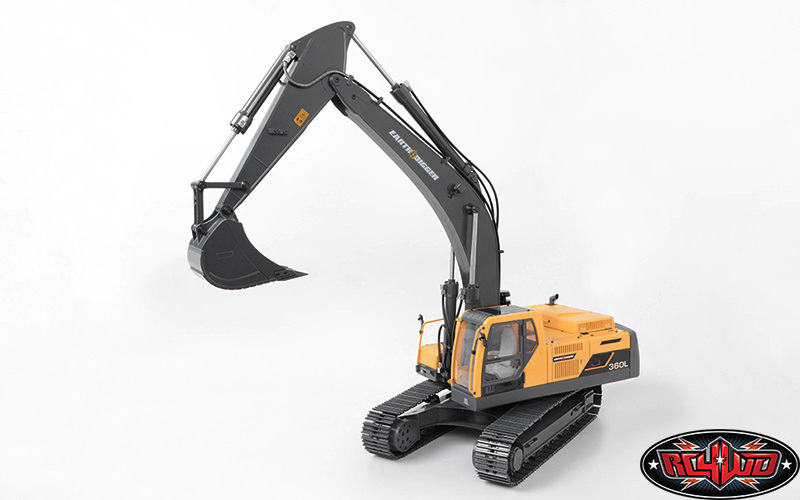 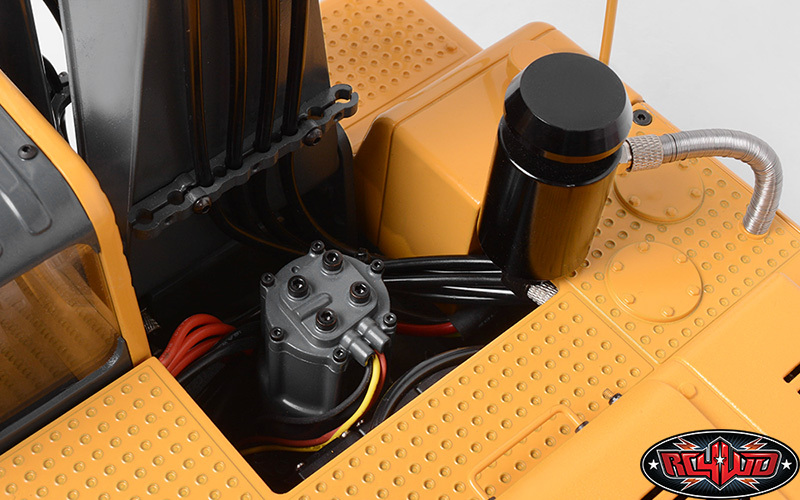 Additional items are required to complete and run the RC4WD VVJD00016 1/14 Scale Earth Digger 360L Hydraulic Excavator (RTR). 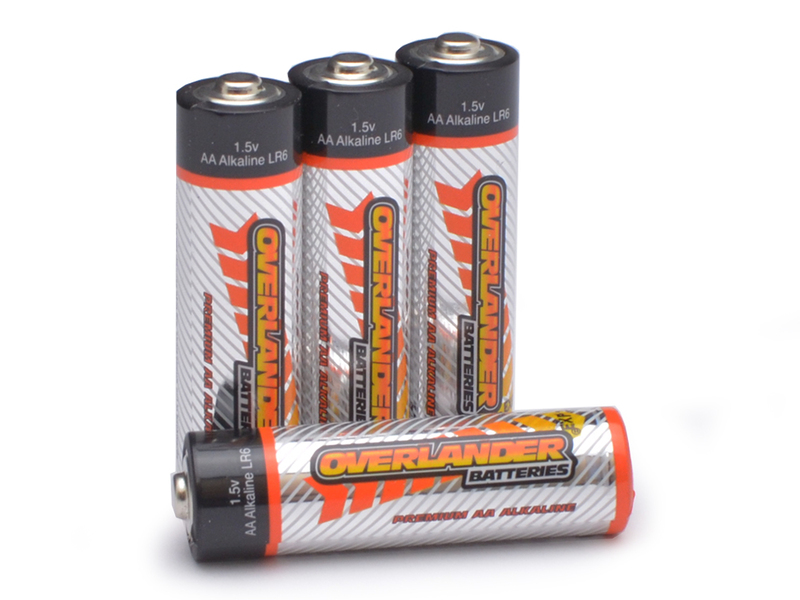 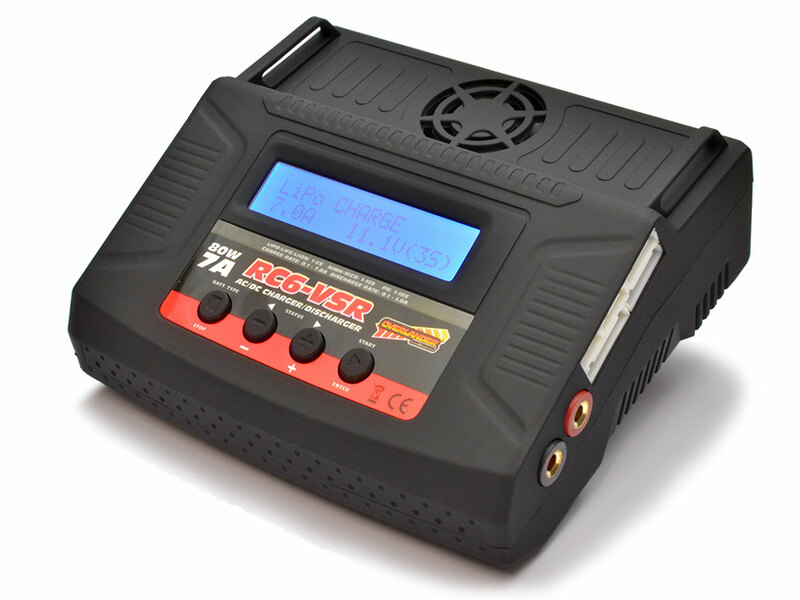 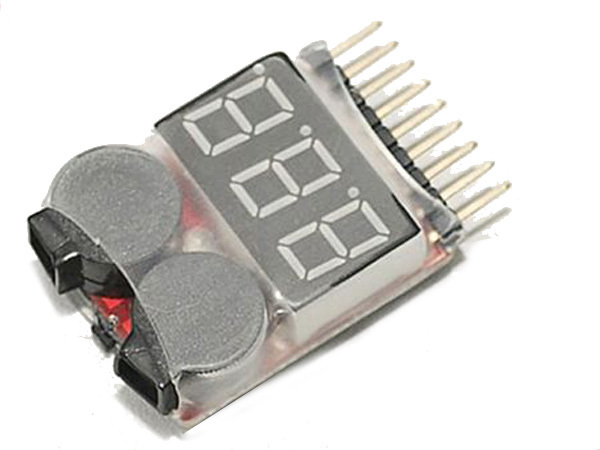 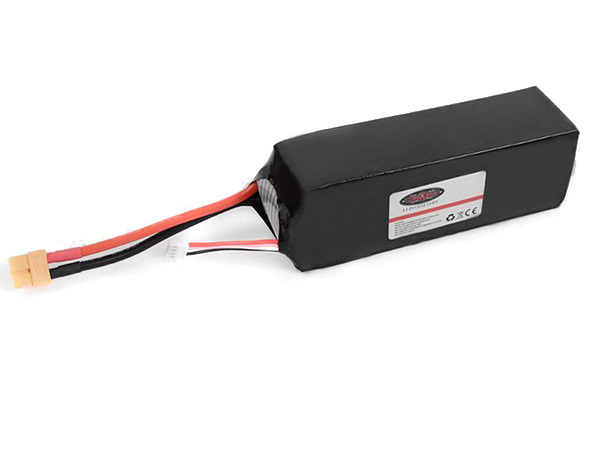 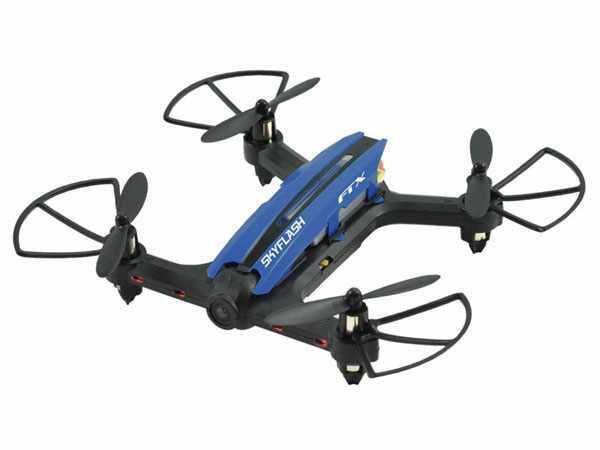 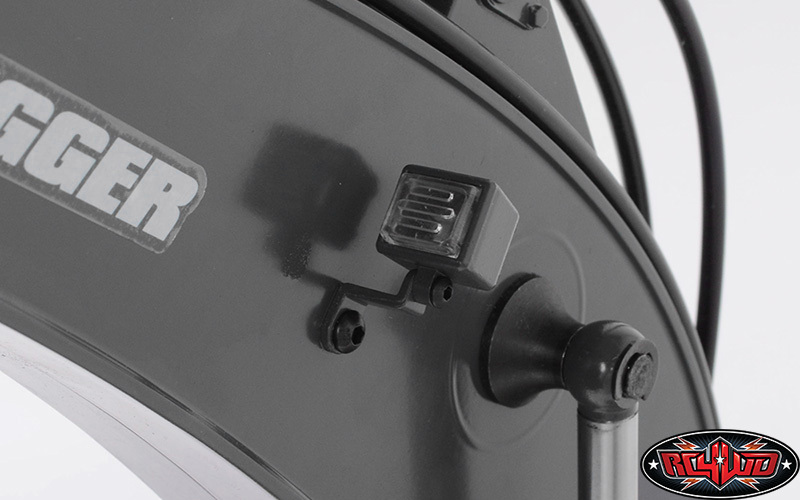 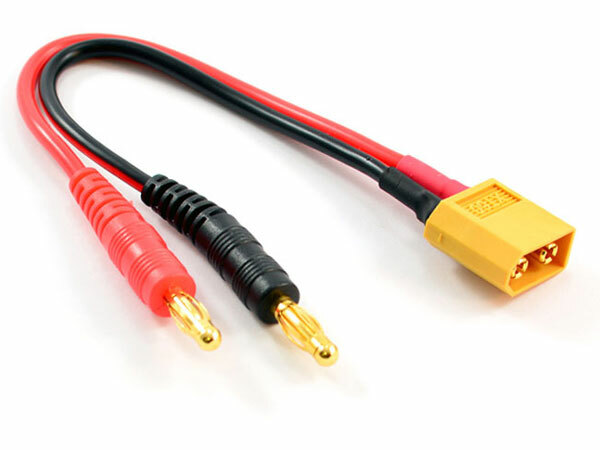 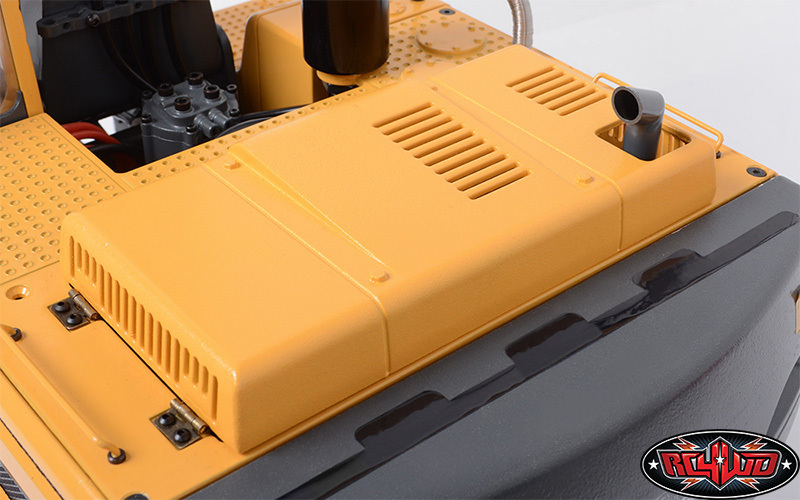 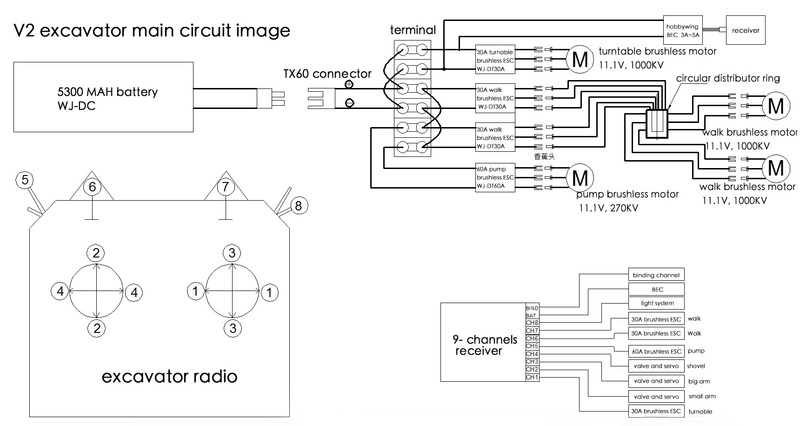 We have complied a Power Bundle shown below which includes all the key items required to operate the model. 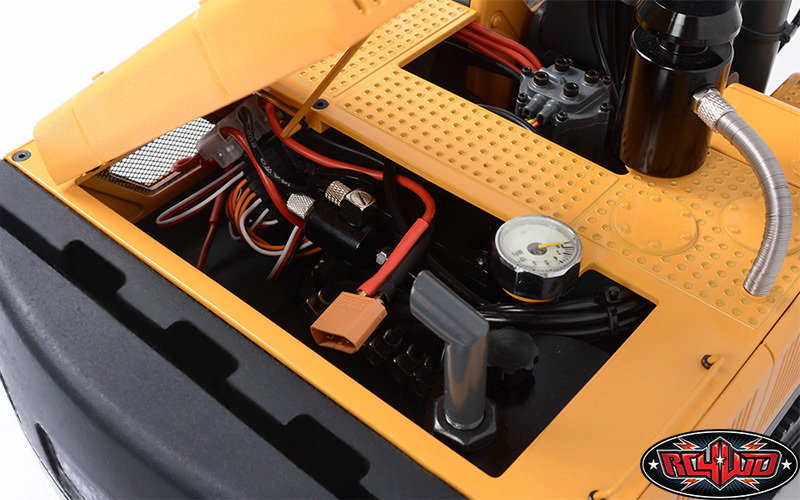 The bottle is sealed for transportation.And it is shipped in a protective box. 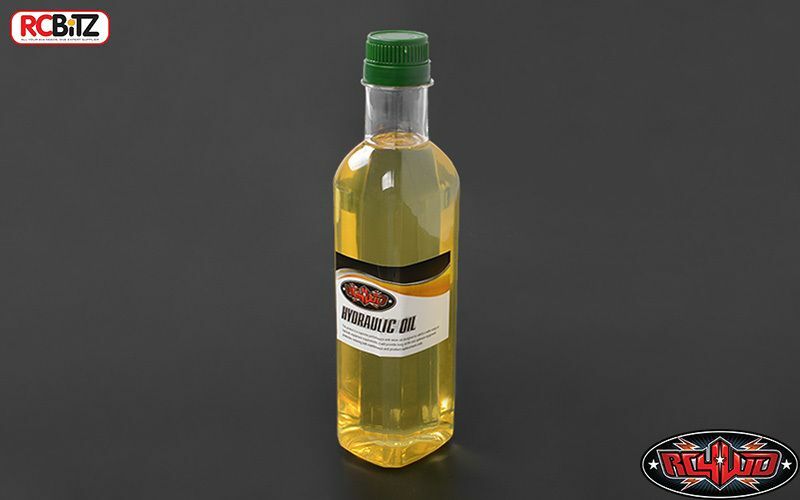 One bottle of oil is enough for two full refill.